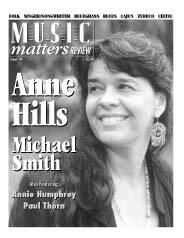 Complete listings of the reviews interviews and features in our print publication. Click on the issue numbers below for details! Issue 14 Our final print issue! Reviews of the latest releases from your favorite and many "underdiscovered" artists!